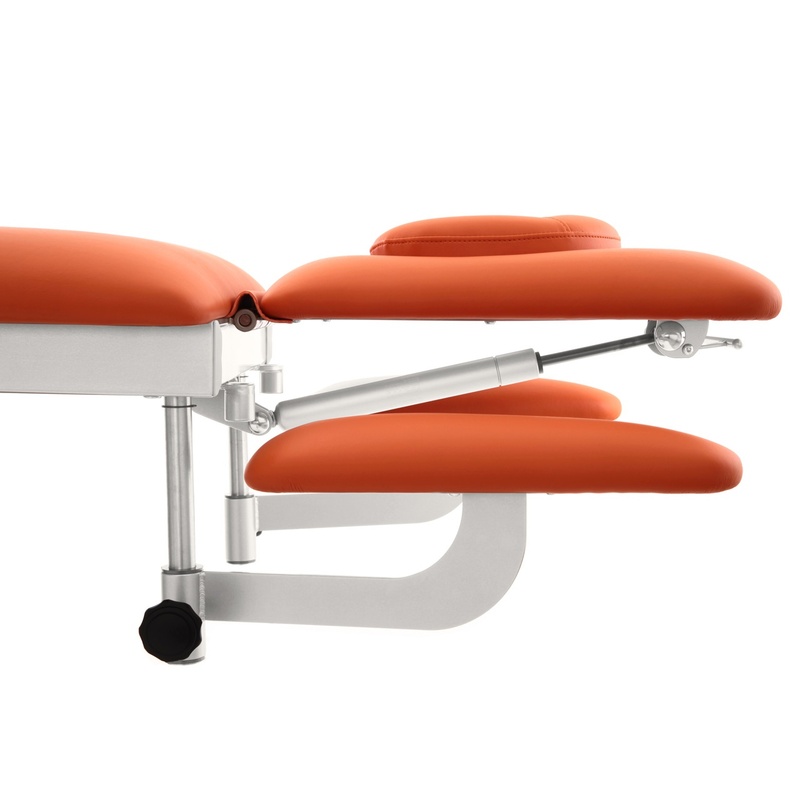 Safari is a brand new series of modern treatment tables. 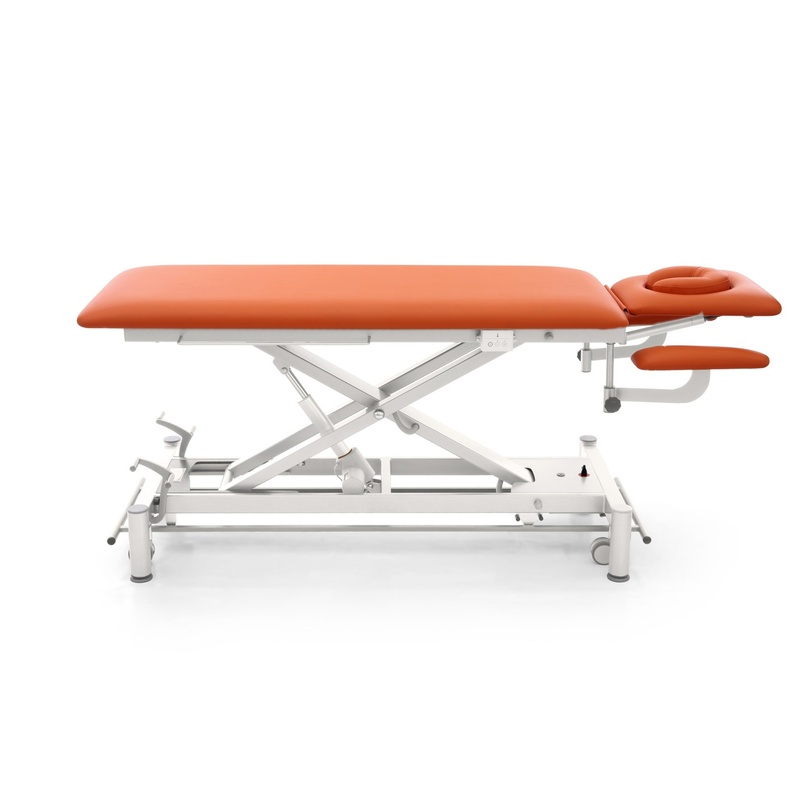 Developed in collaboration with designers, engineers and therapists, the Safari line goes beyond average solutions and provides the greatest therapy comfort. 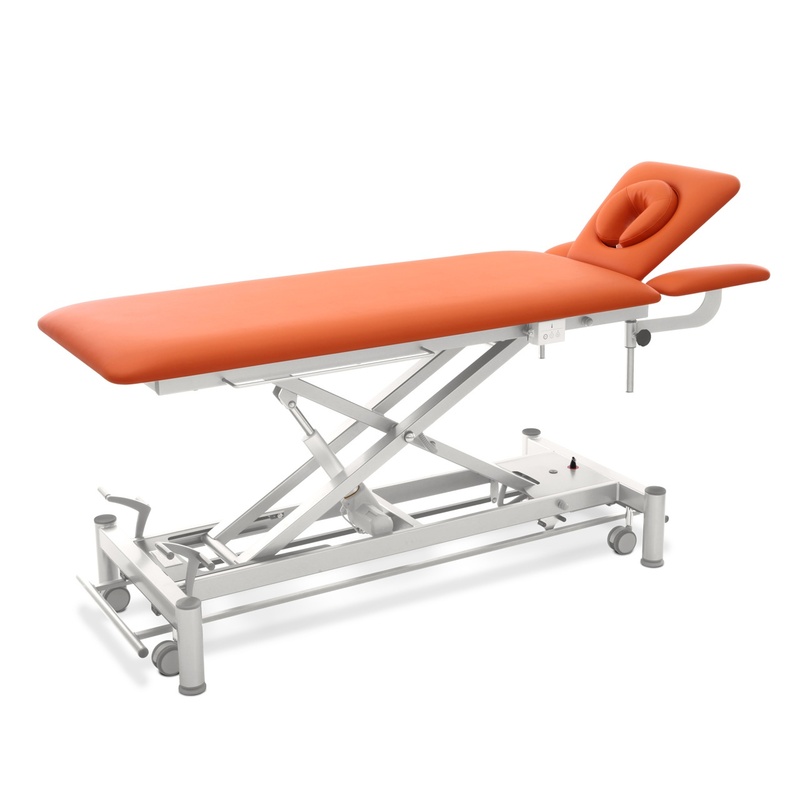 Safari line is distinguished by it’s unique design and an optional “Heating system of table top” increasing patient’s comfort during procedures. 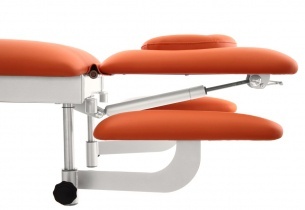 Wide range of upholstery colours allows you to choose the Safari treatment table best suited to your needs. Non-slip rubber feet with 1 cm height adjustment allowing levelling of the table. 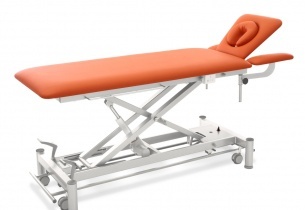 80 cm width of table top.